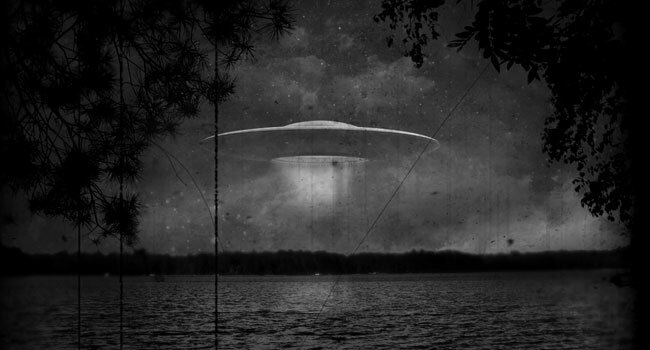 In Wisconsin, there is no better place to find evidence of extraterrestrial activity than Dundee and Long Lake. The area is steeped in decades of mystery dating back to at least 1947, when a crop circle appeared in a local farmer’s oat field. 71 years later, unexplained lights continue to be observed in the skies over Long Lake and Dundee Mountain as recently as a week ago. Have you experienced something strange on Long Lake or the Dundee area? Share your story in the comments below or send us a message.